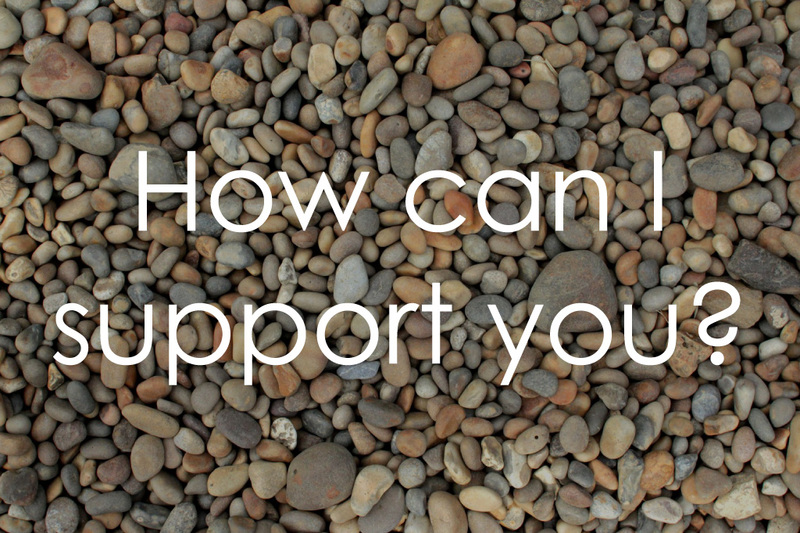 I’m writing this post to make you aware of all of the support that is available to you. I left it far too long before seeking help and really hit rock bottom before getting the support I desperately needed. My hope is that you find Embrace Fertility and really make use of all of the resources available before getting as low as I did. So how can I support you? Embrace Fertility is 6 years old! See the inspiration section for a whole host of blogs on subjects such as mindfulness, jealousy and stress and my own personal experience of infertility, IVF and miscarriage. I am also inviting members to share their stories you can read the first two now Henrietta’s story and Karen’s story. Get in touch if you have particular subject matter you would like me to investigate or would like to share your story. Sign-up to my mailing list and receive all new content via email. You will also receive your free fertility support pack which includes two MP3s, a video and an e-book introducing mindfulness and emotional freedom technique. For your free pack Sign-up now. I have been running our free online fertility support community since April 2013 and encourage you to join us if you are not already a member. The strength and support gained from others experiencing the same struggles as yourself is inspiring. We have grown and now also have mindful pregnancy and mindful parenting support groups. I have created a range of MP3s to support you while trying to conceive. The body scan is a great way to unwind and reconnect with your body and to really feel gratitude for everything in your life. Which we all know can be hard to do when struggling with fertility issues. Utilising hypnosis can enhance fertility; by guiding the body into a state of deep relaxation, allowing your hormone levels to rebalance, releasing fears and negative beliefs, and giving the unconscious mind a clear goal to work towards. With dedicated MP3s for each part of your cycle each package includes a self soothers guidance video, which demonstrates the acupressure techniques used in the MP3s. Visit download store and listen to taster MP3s. 4 and 10 week online courses to support those trying to conceive, going through fertility treatments or who are now pregnant following infertility. Includes membership to the Embrace – More Mojo online community. I would have never have got this far without the support from the online group, and the techniques and tools I learnt on the Embrace course. Every time I see a pregnant woman I think “yes please!” No longer do I sob for hours thinking ‘why can’t it be me’, instead I feel warm and happy to know that although my journey is longer than theirs, I will be a better, more balanced person, and a better mother for it. SPECIAL OFFER: Join the first week free and read more about Embrace click here. I also offer early pregnancy, late pregnancy and birth support.